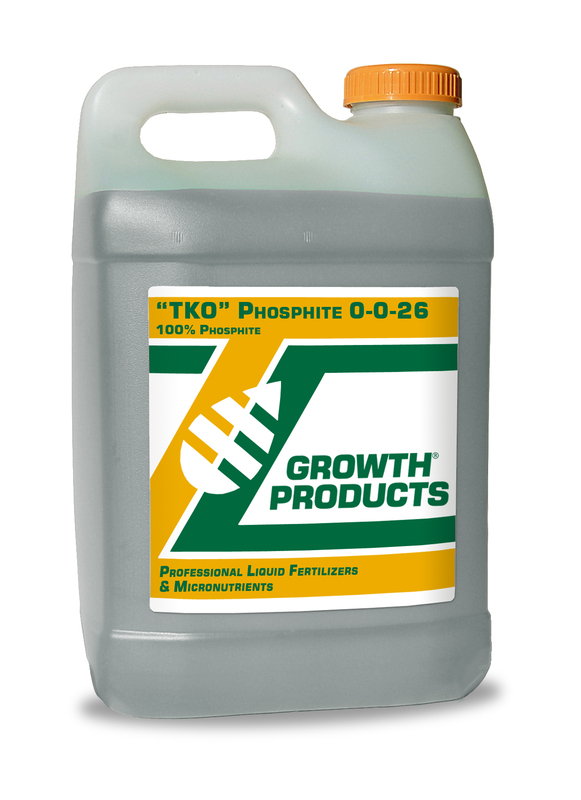 TKO Phosphite™ 0-0-26 is a highly concentrated P/K nutrient solution containing mono- and di-potassium salts of phosphorous acid. 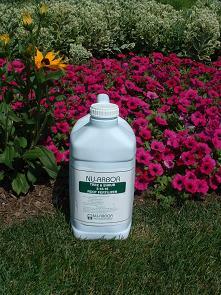 This clear solution is rapidly absorbed into the plant tissue through leaves or roots, quickly correcting deficiency, improving plant growth and vigor. Phosphite nutrients are known to improve crop yield and fruit quality. Phosphorus is second only in importance to nitrogen and is known to play a key role in photosynthesis, respiration, energy storage, enzyme and protein formation and root development. TKO Phosphite can be used as a foliar spray and/or soil application. It can be applied through irrigation water. • DO NOT apply together with copper containing products. Avoid application of copper containing products 20 days prior to the application of Phosphite and for 10 days after the application of Phosphite. • DO NOT use surfactants or adjuvants with this product.